Salon Brio - J Signs Inc. 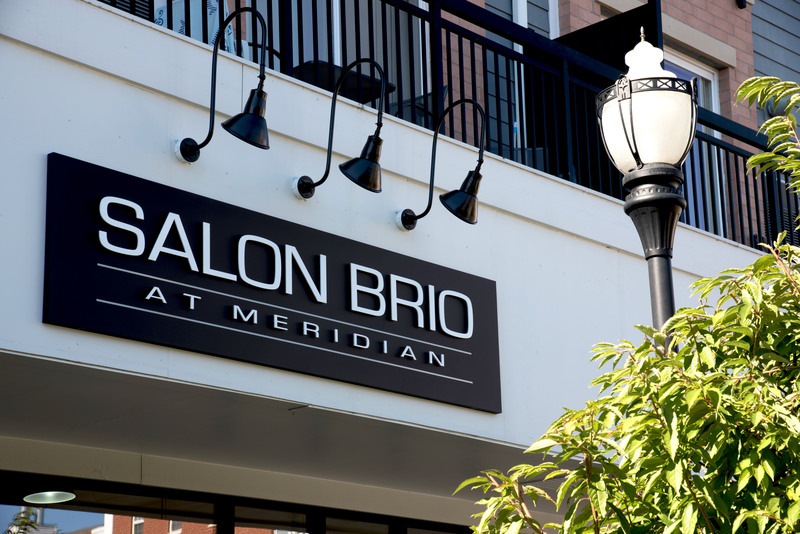 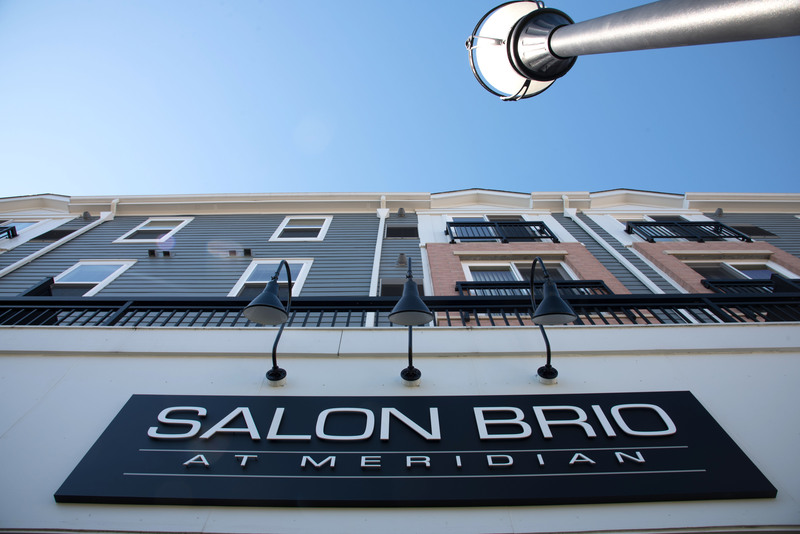 Salon Brio is located next to Say More Boutique in New Village. 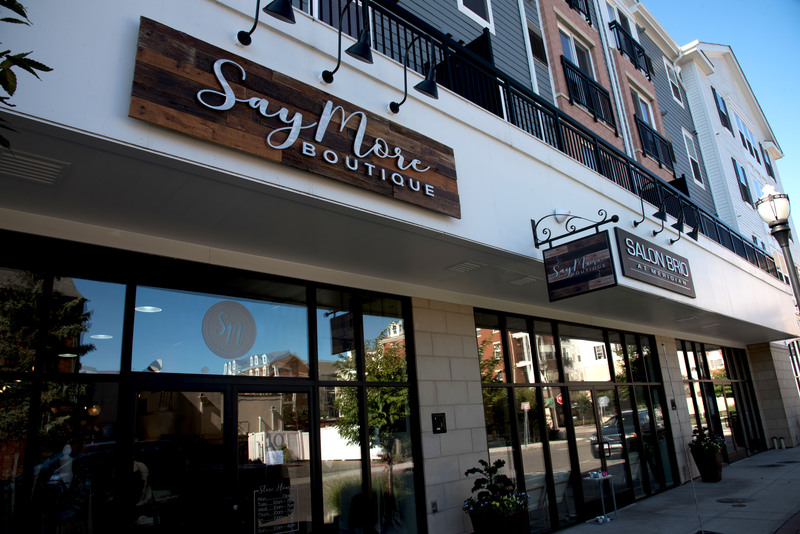 J Signs Inc. built all exterior signage.